The Boys program has had some success in the beginning of the season so far. They finished the Pre-District part of the season with a record of 2-3-2. They recorded wins against Red Oak, and Garland. They lost to Byron Nelson, Richardson, and Arlington Martin. They tied Arlington but won in PK’s, and also tied Richland. 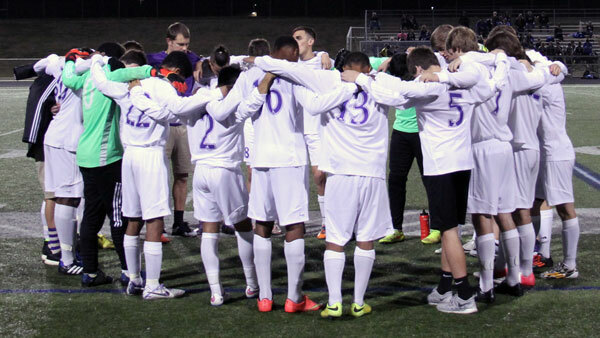 They opened up District play last week on Jan. 26 with a tough loss to Byron Nelson at Byron. The team then rebounded with a convincing home win against Fossil Ridge 3-0. This week they face off against Denton Ryan on Tuesday Feb. 2 at TCHS, and then they travel to the KISD Stadium Friday Feb. 5 to take on Keller.